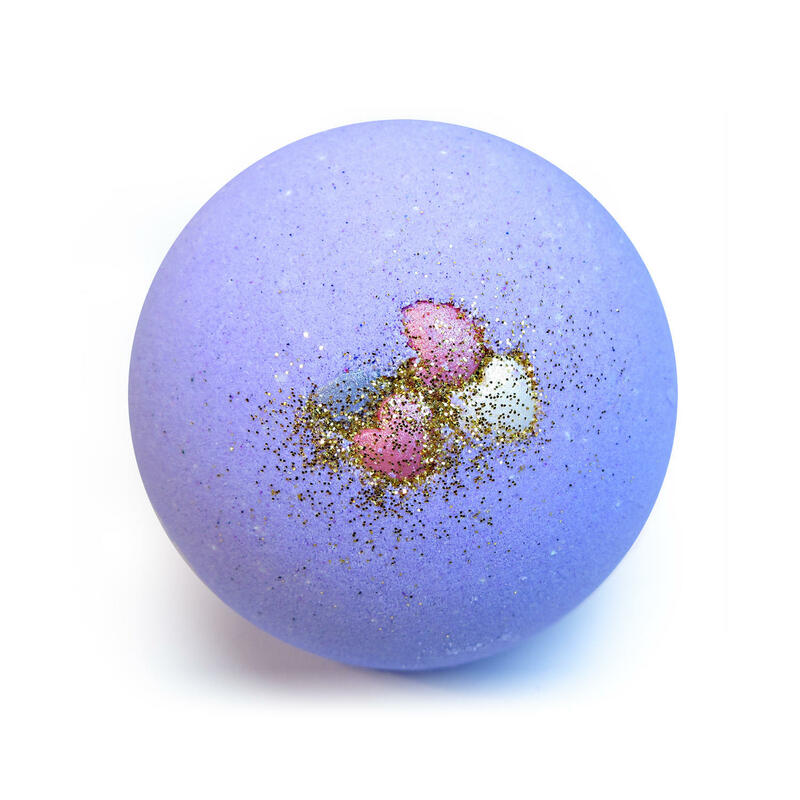 Add a touch of luxury to your bath with an ‘Aylien’ bath bomb… A sophisticated floral Oriental fragrance opening with green fruity top note of plum, neroli, star aniseed, cardamon and green accord. Supported by a floral blend of jasmine, muguet, rose, orange blossom, cashmere and ylang, Leading to powdery amber and musky base notes. This fragrance is very similar in smell to the well known ‘Alien’ perfume by Thierry Muglar and will turn your bath water a beautiful shade of purple and blue. The added shea butter will soften and smoothe your skin.